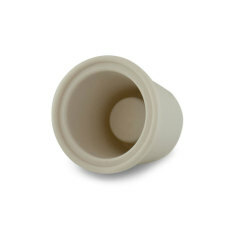 A breathable silicon bung for all your fermentation needs! 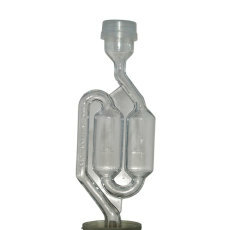 Allows CO2 to escape without letting oxygen in or the danger of sucking airlock liquid into the carboy. Great for use with fermented beverages with extended aging times, such as wines and lagers. 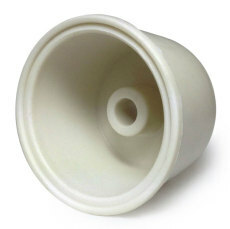 The standard 3-piece airlock that comes apart for easier cleaning. 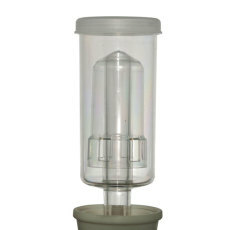 The classic S-shaped airlock, often used in winemaking. 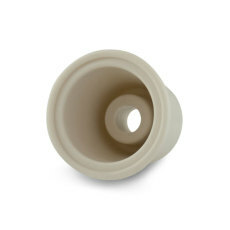 These drilled stoppers are the perfect size for any standard glass carboy! 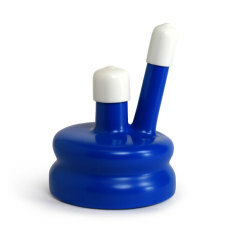 These drilled stoppers are the perfect size for any Better Bottle plastic carboy or our regular plastic carboys! 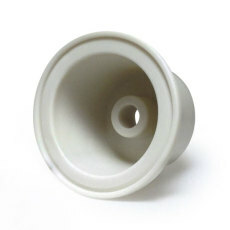 Say goodbye to the regular old rubber stoppers. These drilled stoppers are the perfect size for demi-johns! A carboy cap that will fit standard 3, 5 and 6 gallon glass carboys to accommodate airlocks, blowoff tubes, or racking canes. 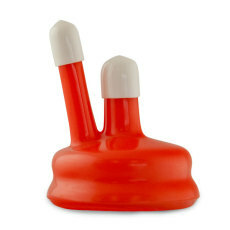 This carboy cap fits standard 6.5 gallon glass carboys to accommodate airlocks, blowoff tubes, or racking canes. 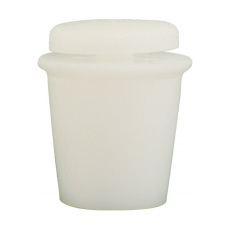 A solid universal stopper to fit standard 3, 5, 6 and 6.5 gallon glass carboys.